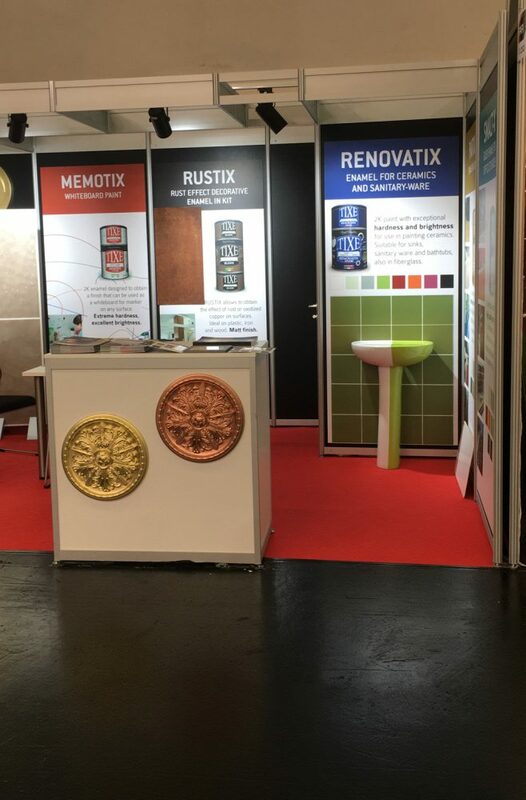 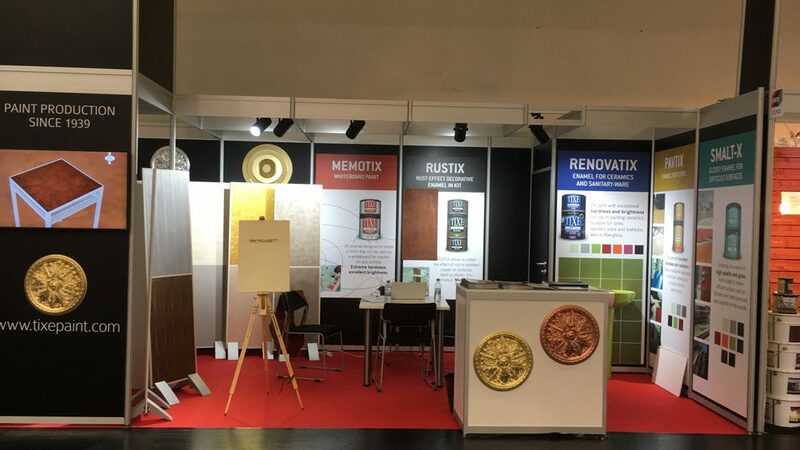 Our mission to make known the quality of Made in Italy in the world of gilding and decorative paints around the world, combined with the company’s expansion strategy, led us to choose to participate for the first time at the most important construction fair in South America..
Expoconstrucciòn Expodiseno 2019 in Bogotá, is an important international fair that promotes regional growth and development of construction, architecture, infrastructure and design. 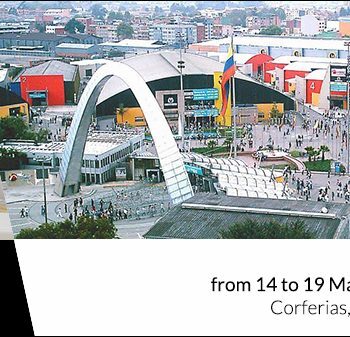 It will take place in Colombia, at the Corferias of Bogotá from 14 to 19 May 2019. 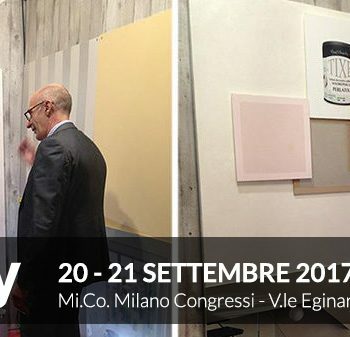 The event aims to provide an ideal meeting space for qualified contacts between exhibitors, buyers and visitors and to strengthen and promote the construction and design with innovative materials. 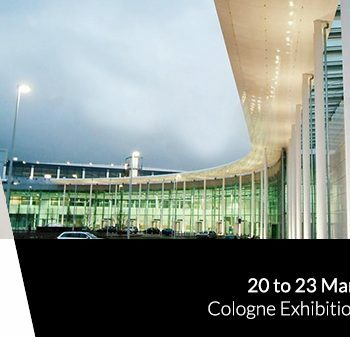 It is the most important exhibition in Latin America for the projection and growth of industry with an environmentally friendly approach. 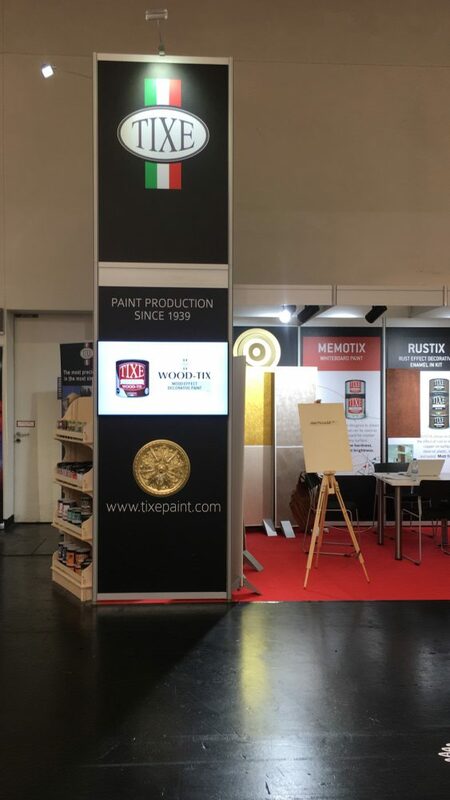 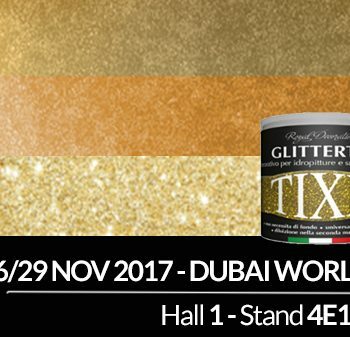 Tixe, sharing its values, has chosen to participate for the first time in Expoconstrucciòn Expodiseno 2019 to generate new business opportunities in South America, presenting its paints Made in Italy many appreciated in this part of the world. 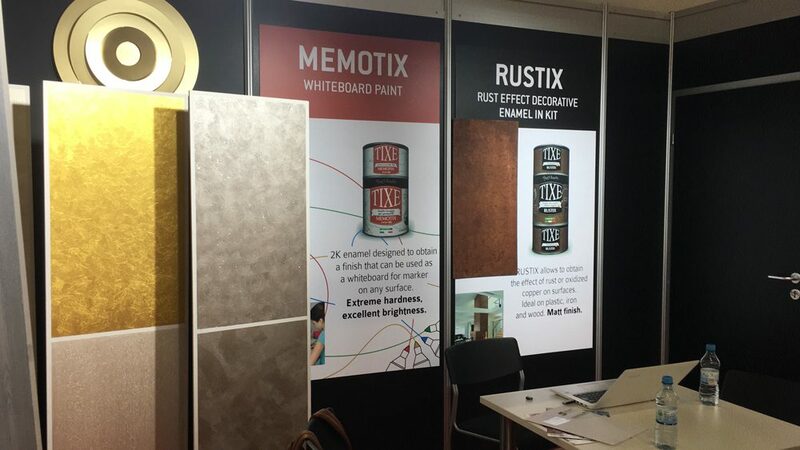 It will be an opportunity to consolidate and position our brand in this market, establish qualified contacts with new customers and penetrate new B2B markets.